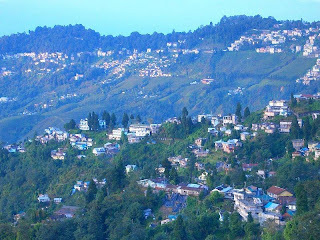 Darjeeling is a very beautiful and outstanding place to spend holidays as it offers the tourists and the visitors with stunning natural beauty. Every year thousands and thousands of tourists and the visitors travel to this outstanding land to witness the real beauty of the nature. It offers the tourists and the visitors with awesome natural beauty like rolling hills, snow capped mountains, sprawling tea gardens, cool climate and lots more. 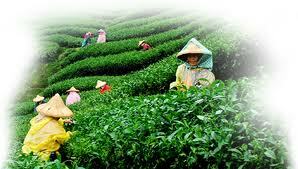 Darjeeling is a very beautiful and pristine land and so is its culture. In this beautiful land the tourist and the visitors can observe various kinds of west bengal culture as this pristine land is home to many ethnic group such as Nepali, Biharis, Marwaris, Tibetans, Bhutia, Lepchas and other too. The art and the culture of this mesmerizing land are dependent upon the locals. 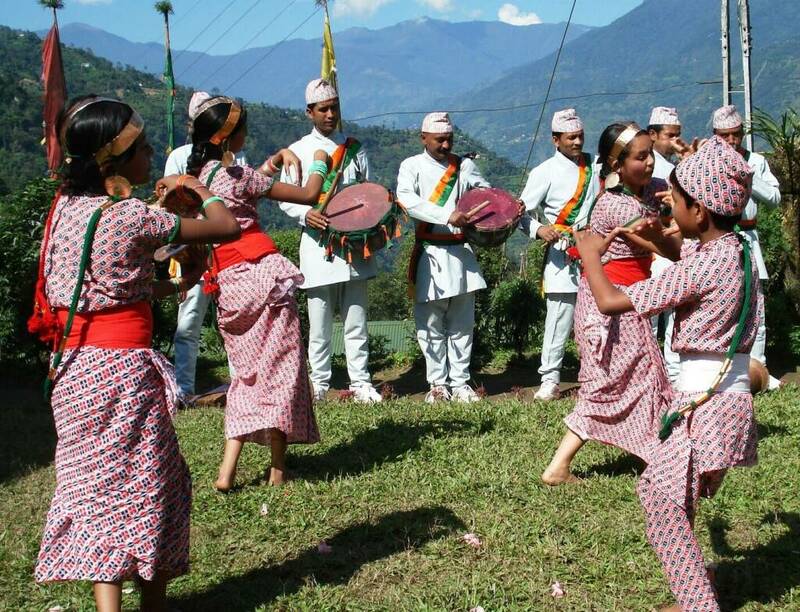 It is center for the Nepali traditional and rock music which is very much liked and admired by the tourists. 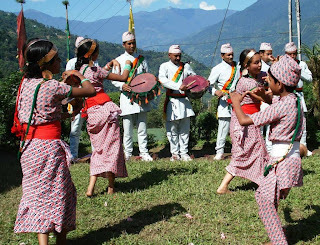 The famous traditional dance of this place includes Chutkay Dance, Maruni Dance, Jhaure Dance, and Tamang Selos which is originated from Nepal. The major festival celebrated are the Diwali, Dusherra, Ramnavmi, Holi and Christmas, apart from this festivals the Tibetan ethnic group like Bhutia’s, Lepchas, Gurungs, Tamang, celebrate new year called Lochar in February, Makar Sankrinti, Buddha Jayanti and lots more. The carnival which is held every year also portrays the beautiful culture and traditions of this beautiful land. Darjeeling is a famous tourists destination which is famous throughout the world for it wide tea plantations which produces fine tea leaves which is exported throughout the world. The flavor of this tea is unique which cannot be found anywhere else in the world. There are different varieties of tea found in this mesmerizing place like Exotic Green tea, aromatic Oolong tea, Rich Black tea, Organic tea and lots more. The famous tea house of Darjeeling are Nathmulls Tea House and Goodrick Tea house where the tourists and the visitors can find all qualities of tea which they would to purchase and take back home and enjoy the aromatic tea of North East. The visit to these tea gardens also offers the tourists and the visitors with memorable moments spent in the mystic gardens with cool and amiable climate. 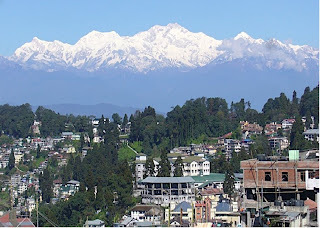 Darjeeling is a land where the tourists and the visitors can find all the essentials of the nature. This beautiful hill station is located on the cozy lap of the Mother Nature which offers the tourists with natural environment and gives them an opportunity to spend time with nature. This small town is also famous for shopping as it offers the tourists and the visitors with unique handmade products, antique pieces, amazing curio shops, high class shopping malls and shopping malls. 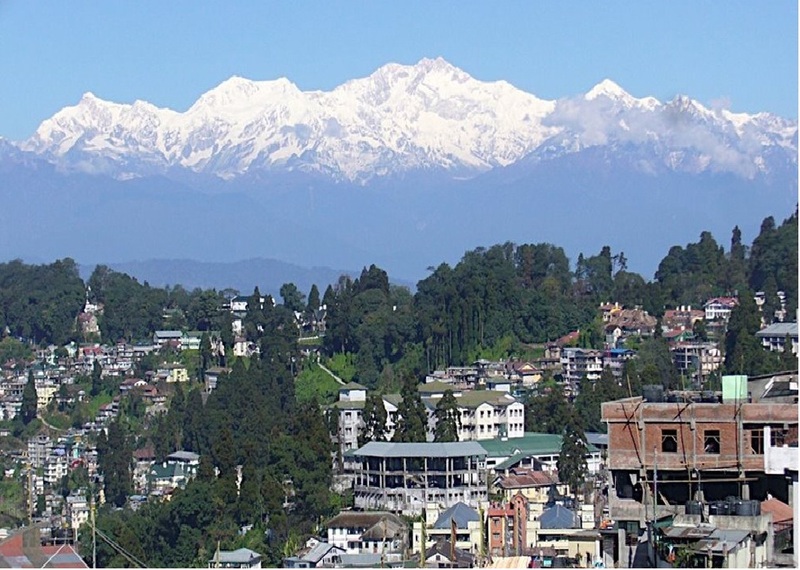 Visit to Darjeeling also offers the tourists and the visitors with comfortable accommodation and delicious food. Tourists can find varieties of accommodation according to their needs. These specialized hotels are such that it fulfills all the needs and requirements of the tourists. Visit to this mesmerizing land is like a dream come true for the tourists, visitors and the travelers.